As the cryptomarket continues to expand, so does the need for certified blockchain professionals. In the past, employers were forced to depend on third-party websites to find experts in their field. The problem with this approach is that it’s extremely difficult to verify a blockchain professional’s skill level. 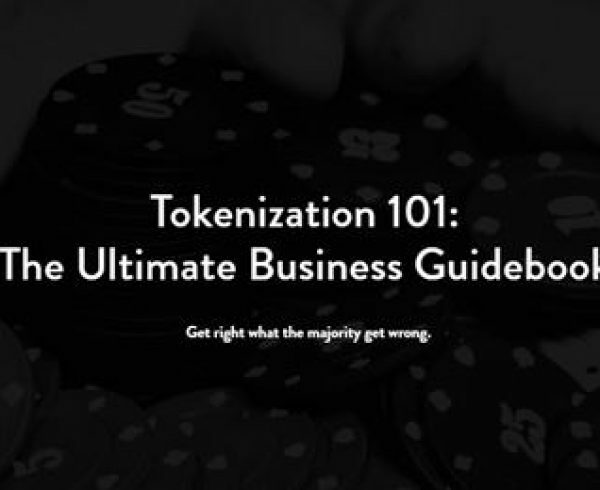 Recognizing the desire by companies and professionals alike for verifiable credentials, TransformationWorx developed multiple blockchain certification programs. Now, employers can hire blockchain experts with confidence. TransformationWorx’s program consists of multiple workshops which allow participants to get up to speed on the emerging trends and technologies within the blockchain ecosystem. The interactive, in person, workshops allow interested parties to gain important skills to further their professional aspirations in the crypto space. TransformationWorx is amongst the first globally-accredited and professionally recognized blockchain certifications. Also, the Canada-based firm features licensing from the CIO Association of Canada. Canada became a hub for blockchain firms over the last year with multiple reports highlighting the country’s growth in this emerging sector. 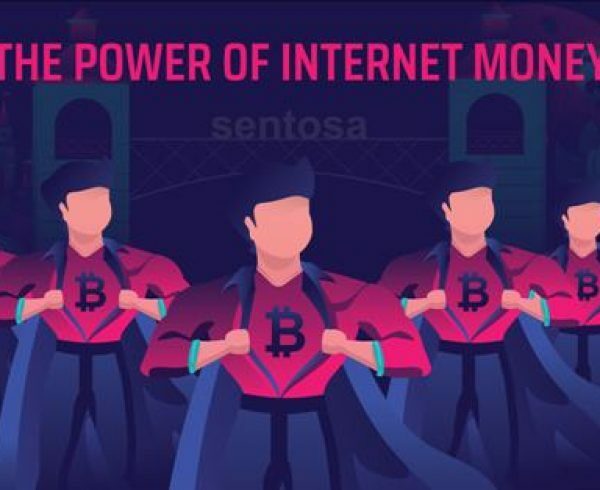 A combination of innovative thinkers, location, and a helpful government pushed the country into one of the top spots for blockchain development globally. A recent report placed Canada as the third most blockchain active country in the world. These factors make the country ideal for a program such as TransformationWorx. 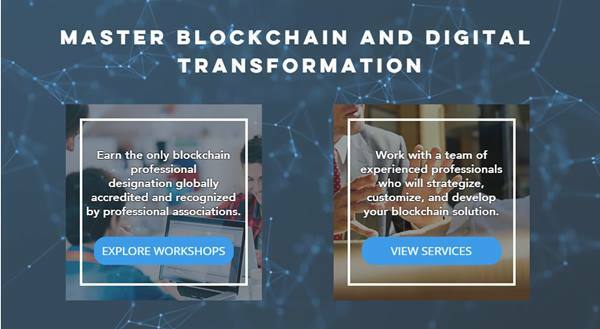 TransformationWorx offers a variety of blockchain courses and certifications to meet your professional needs. Most of these courses can be completed in days with the actual classes starting at 8 AM and extending to around 5 pm. The CCBP – Foundational course is among the most popular options available to those looking for a career in the blockchain space. The CCBP Foundational course helps motivated individuals understand the blockchain space from square one. 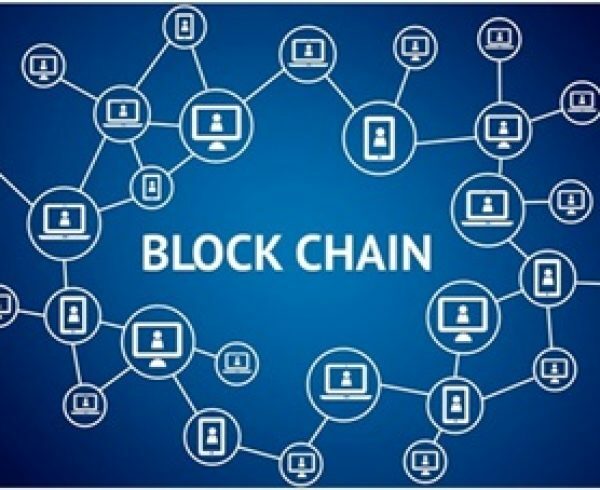 The course includes sections such as “Introduction to Blockchain. Participants of this course learn about the core processes involved in creating, managing, and instituting blockchain technology. 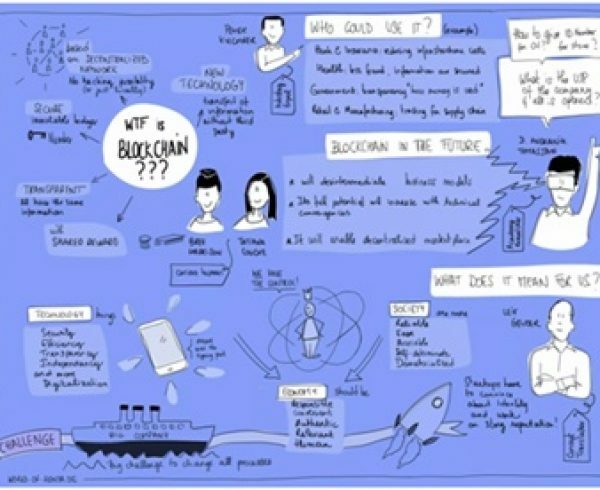 In addition to learning how exactly a blockchain functions and is created, students learn about numerous civilian and government use cases currently being explored. TransformationWorx managed to compile a team of highly trained blockchain professionals to help steer the project in the coming months. Advisors provide TransformationWorx with valuable insight into developments in the blockchain community. These experienced professionals review the curriculum and program positioning to ensure that the skills being taught are directly applicable to the current and future cryptomarket. Of these well-known FinTech experts, you have Bobby Singh (ISO & Global Head of Infrastructure for TMX Group), Alexey Rykhva (head of IT and Business Services for Procter & Gamble Canada), and Manav Gupta (Chief Technology Officer at IBM Canada). It’s no surprise that TransformationWorx continues to see success. This group recently took their platform to the next level after announcing a partnership with Blockchain Industry Group, the blockchain group dedicated to promoting the adoption of blockchain technologies and digital currencies. You should expect to see big things from this team as their course selection and graduates continue to expand and influence the cryptomarket in major ways. 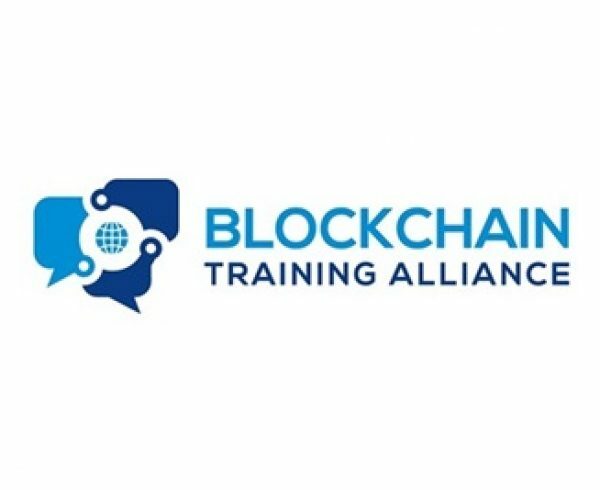 Those interested in furthering their blockchain profession can enroll for classes here. Note: TransformationWorx is a Blockchain Industry Group (BIG) Gold Partner. The Blockchain Industry Group (BIG) is pleased to be able to collaborate with TransformationWorx to provide a $100 Discount to our BIG Members.